Love love love this hair! 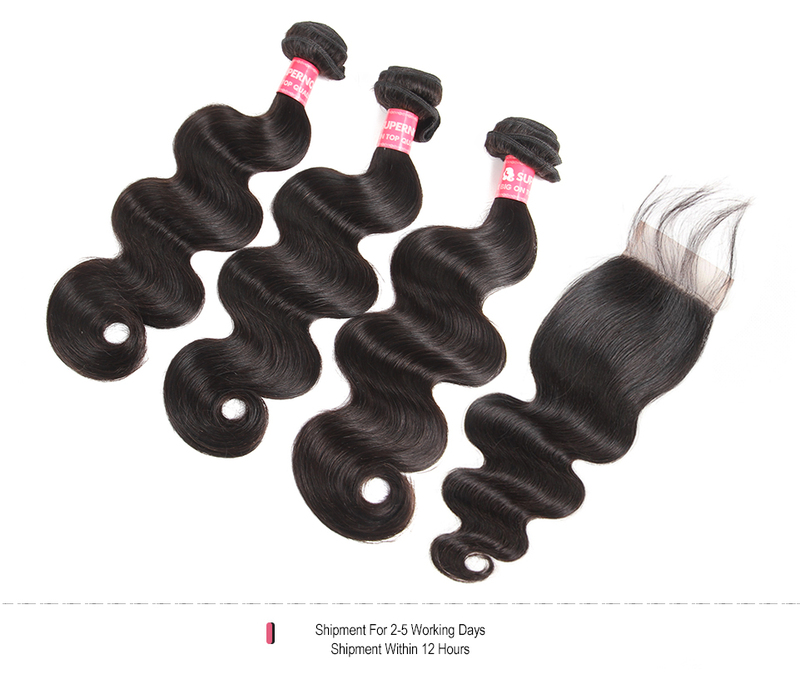 Hair is a great quality and very affordable. Ordered on Saturday and received on Tuesday. The customer service was great. 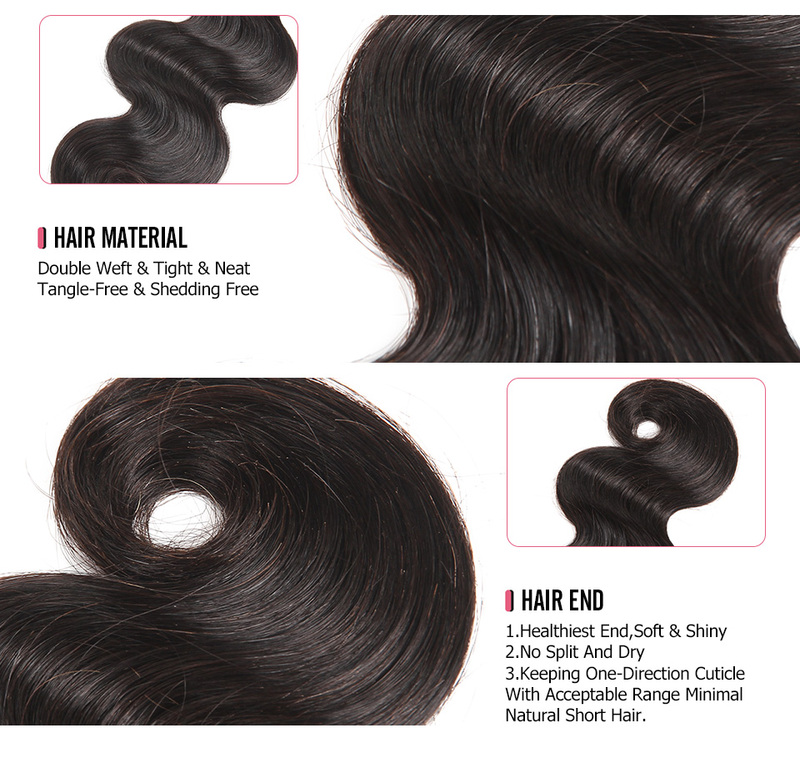 The hair is very soft and manageable. Gonna wear it wavy and then straighten it out. Best hair purchase to date! 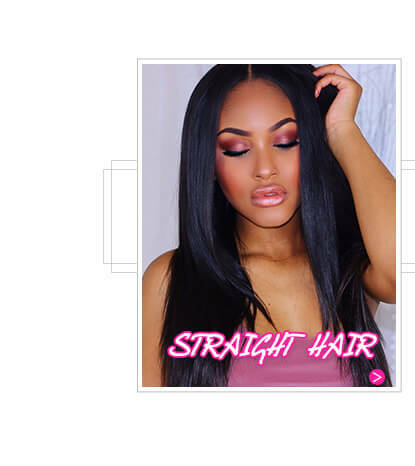 This is my second time ordering hair with this company and I love it. Minimal shedding during cowash and daily styling. Parts came preplucked PERFECT!! I love my hair ! So soft doesn't have a smell neatly packaged !!! 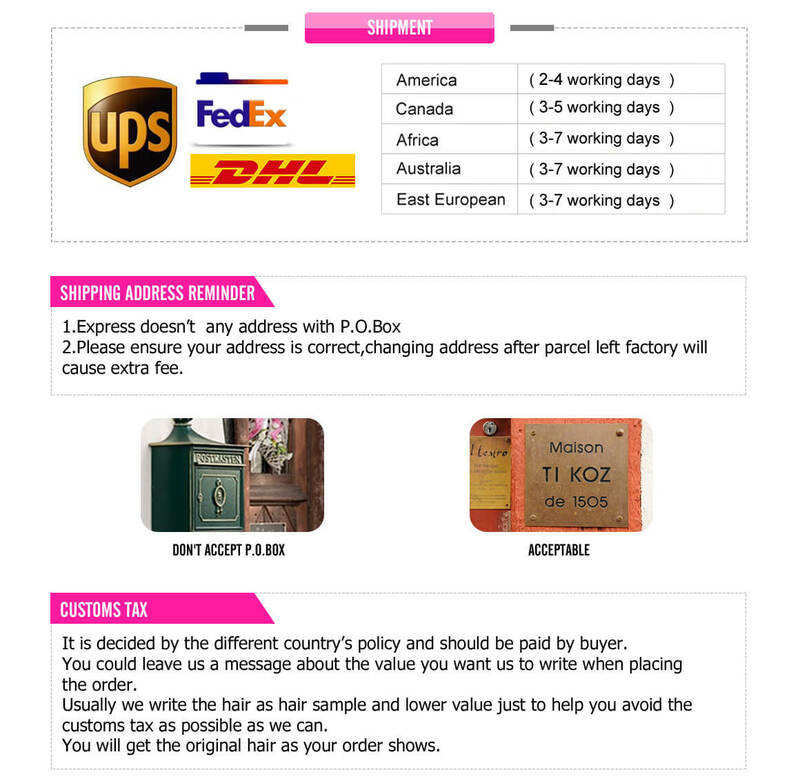 Very quick shipping quick communication with seller . 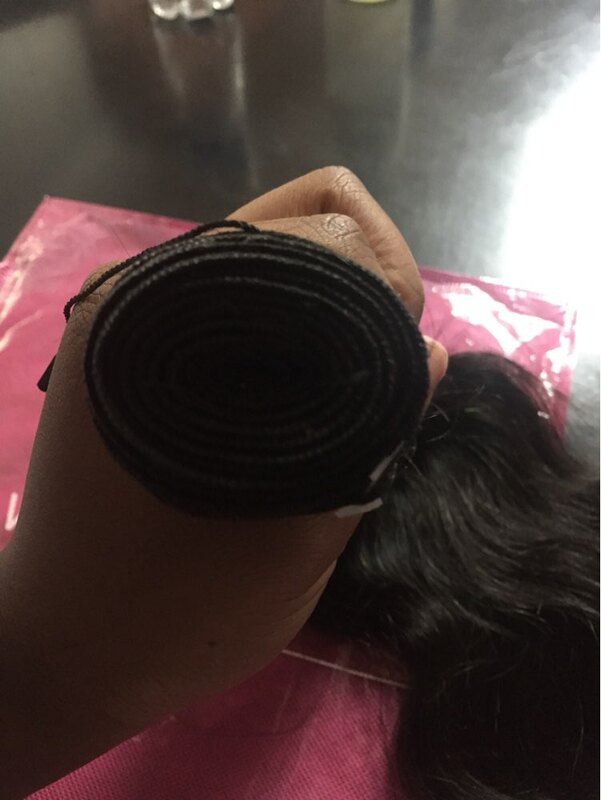 The hair is very good nice curls to it and ship very fast and quick. 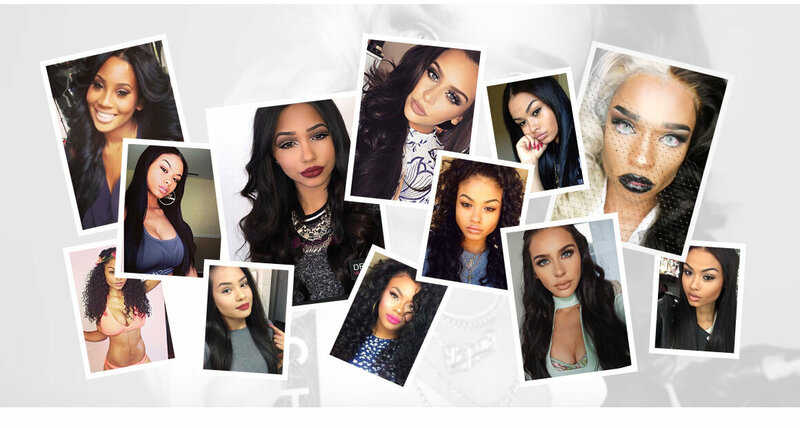 Hair is great and comes quickly, seller keep in contact with me the whole time! It feels extremely soft and I can't wait to install it ! And I will be buying more orders in the future ! This hair is awesome. It's also very soft and flowy, and it don't shed. I still have this hair in my head, and it's upholding very well. 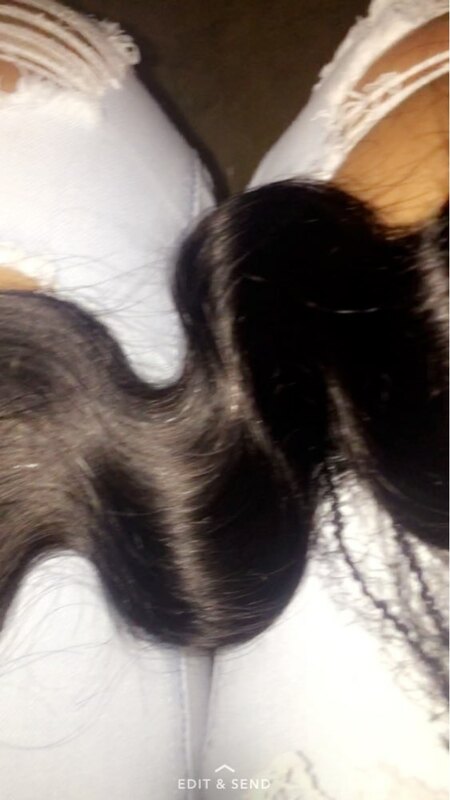 I ordered this hair in a 18 inch closure with 20in, 22in, and 24in bundles. The customer service was also awesome and very helpful. 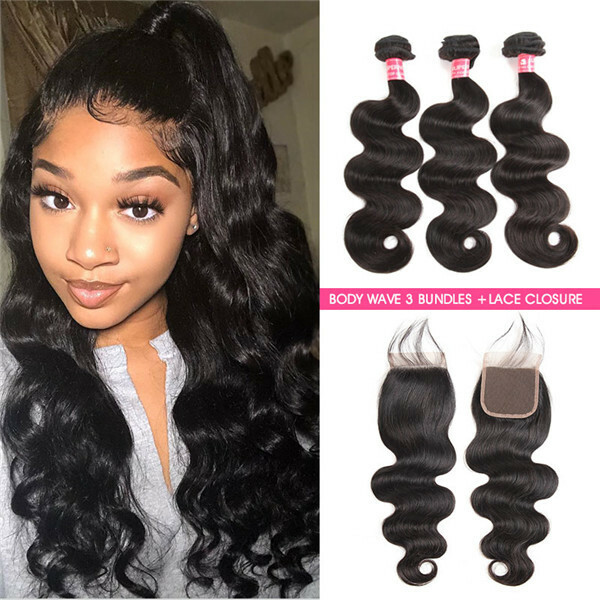 Beautiful hair for a first time buyer!! Shipping was on time and fast! 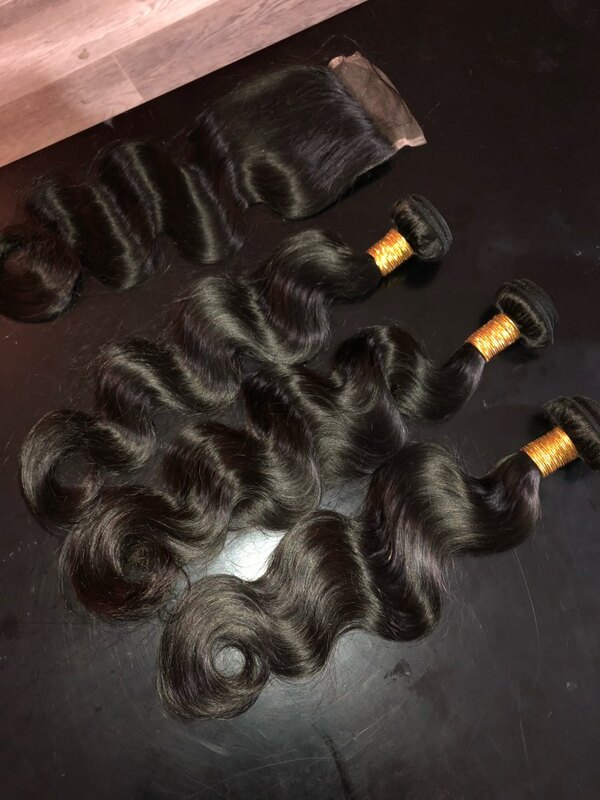 The quality of the hair is absotulety beautiful! 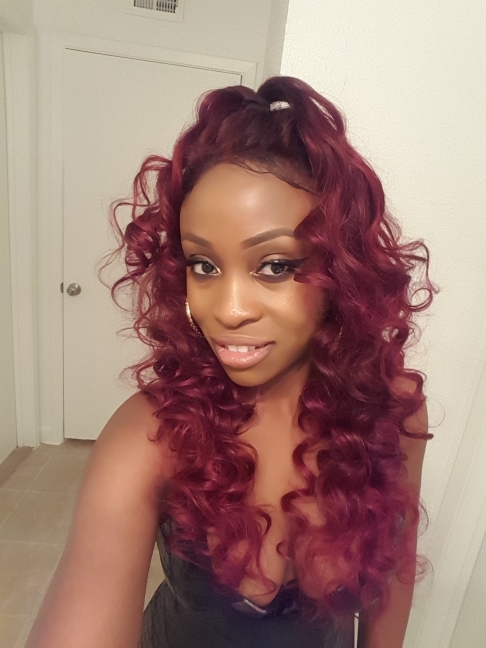 I will purchase more of this hair! 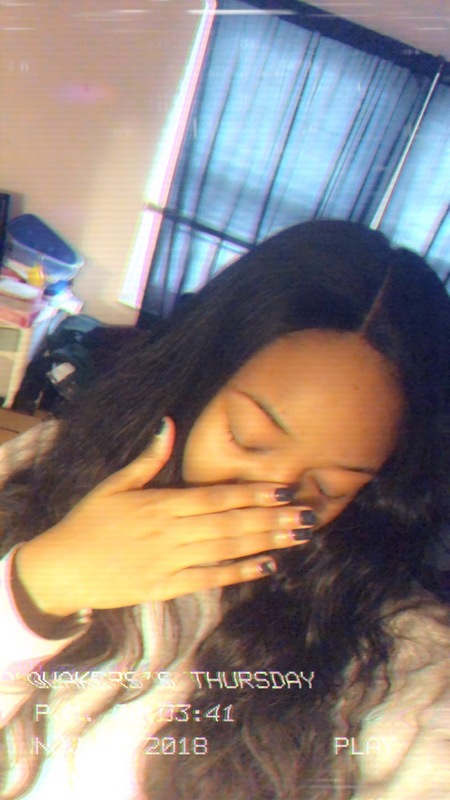 I made a wig and only used 2 of my bundles!!! 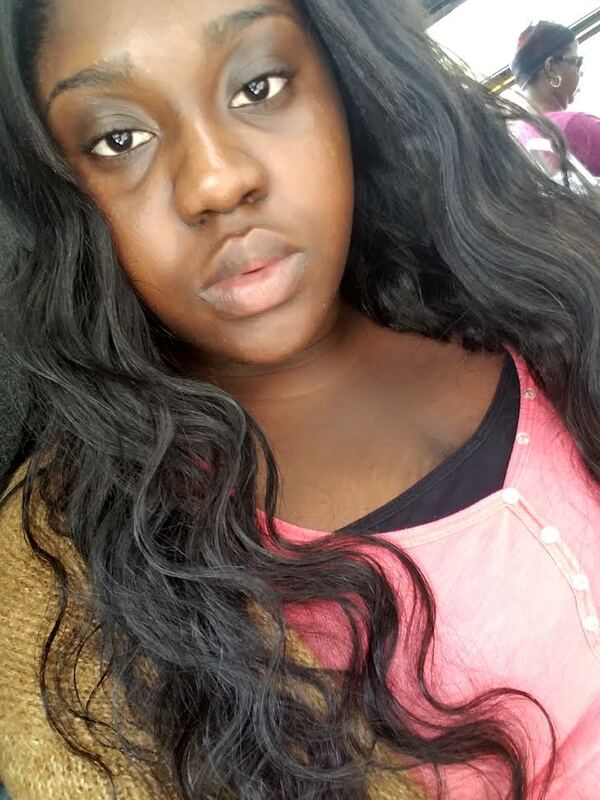 I didn’t bleach the closure at all! 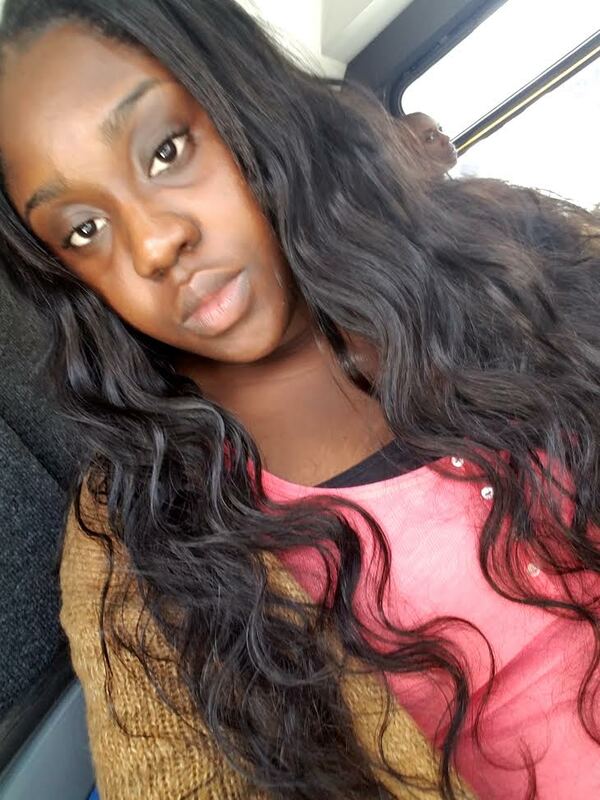 Just plucked and added my face powder! 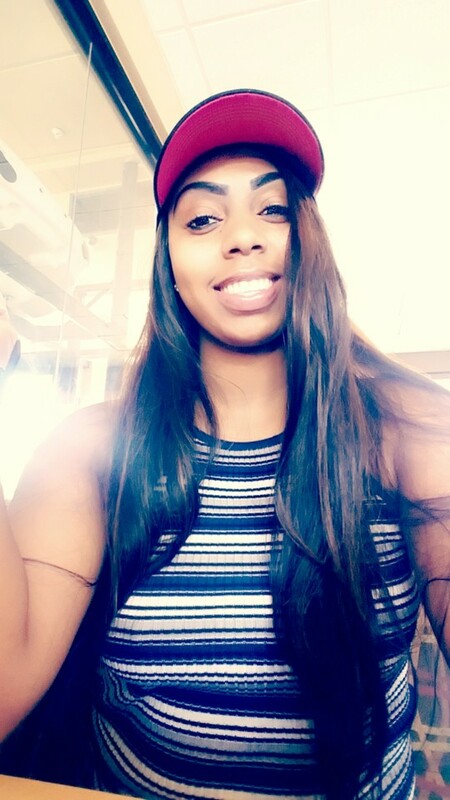 The hair is super silky. I totally recommend. 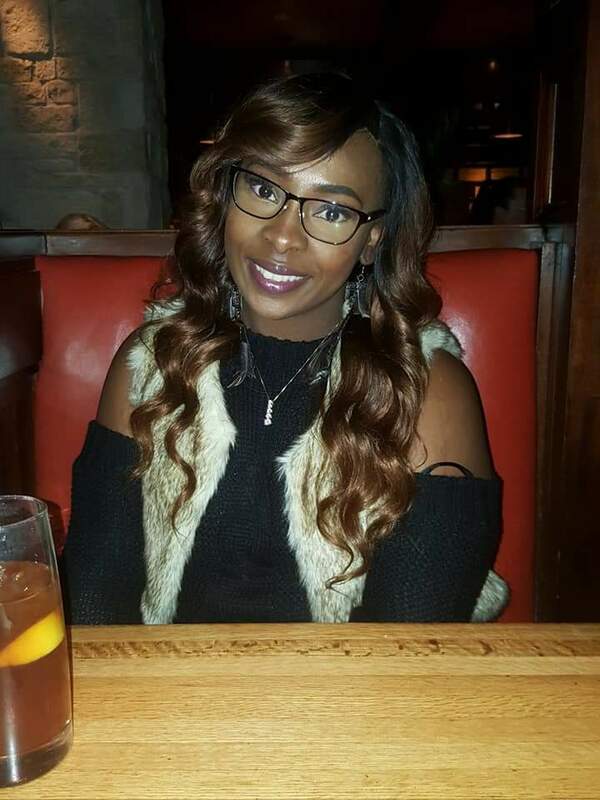 Hair came in less than a week and customer service surpassed my expectations. 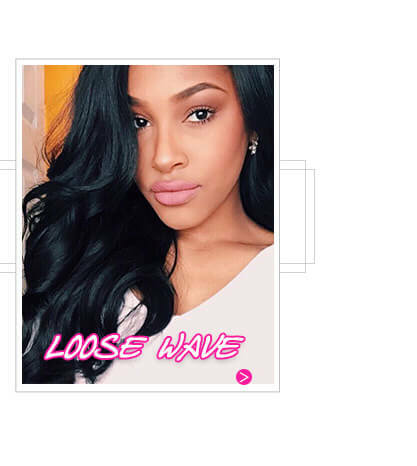 I ordered body wave and I love the quality and texture. I've already straightened and washed the hair and it reacted very well to both. 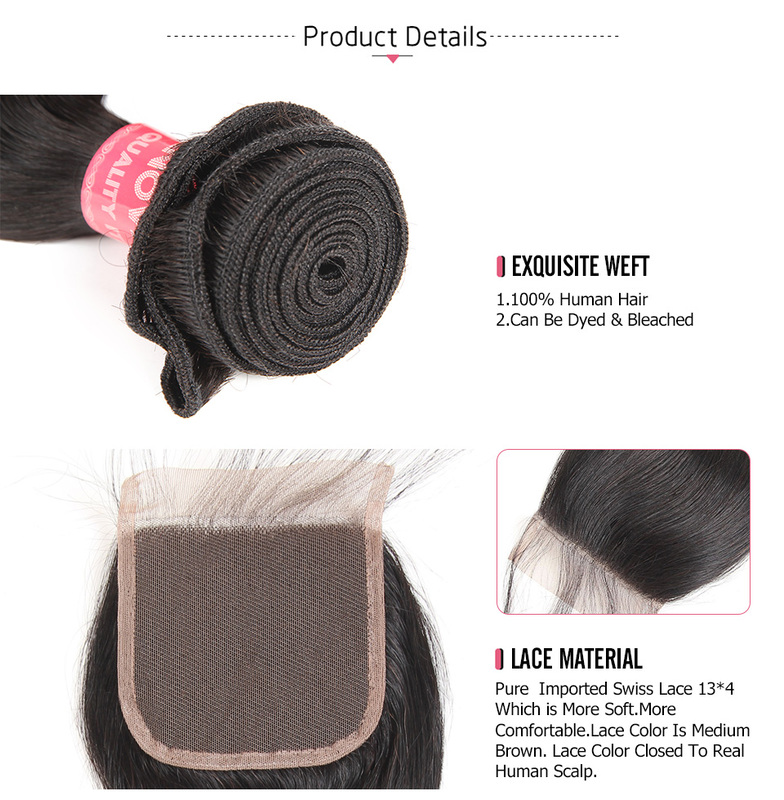 Affordable and quality hair. Will be ordering again in the future. 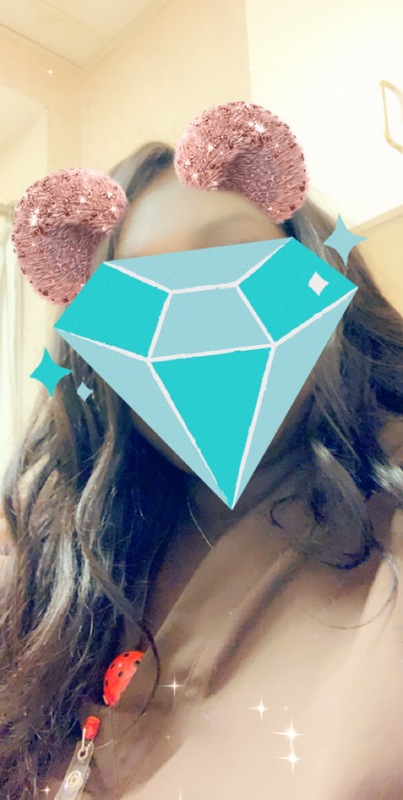 One of my best hair ever, little to no shedding, no regrets, very affordable and I definitely recommend 100% ..
the hair is absolutely beautiful it's so soft and flowing I'm going to be installing it tomorrow so I'll.come back with more pictures. customer service was amazing! she is really great at communicating. This is the first time I ordered from this company and I most definitely will order from them again. I absolutely love the hair it's very soft, it doesn't smell. And the shipping was so quick. I love the fact that I could track my package from start to finish. Another thing that I love was that the seller stayed in communication with me the whole time. I haven't installed my hair yet but I'm very excited to So pictures will be coming very soon. 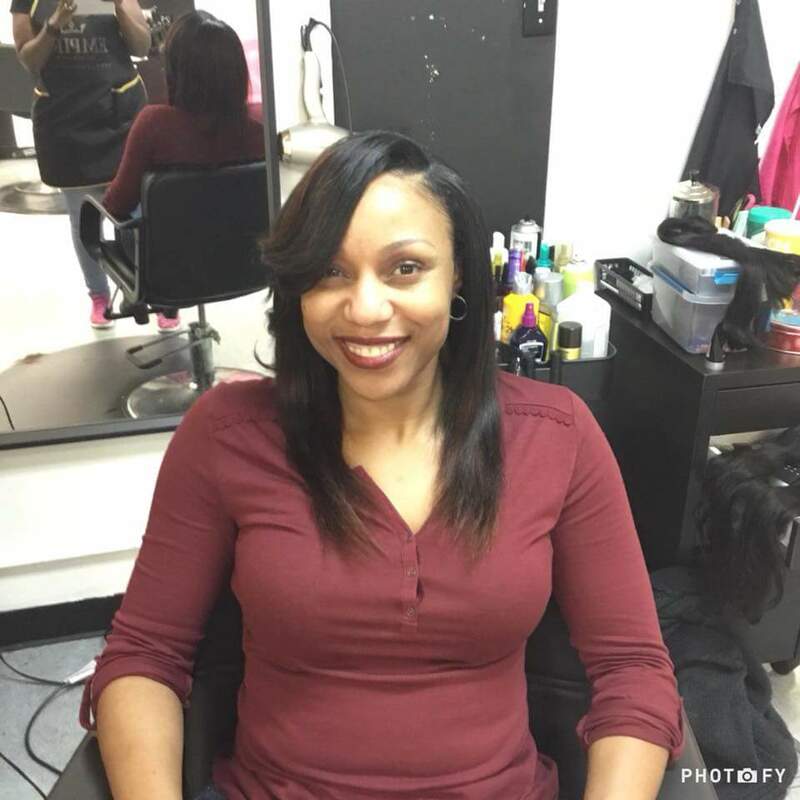 I love angel grace hair company they gave me exactly what I wanted. 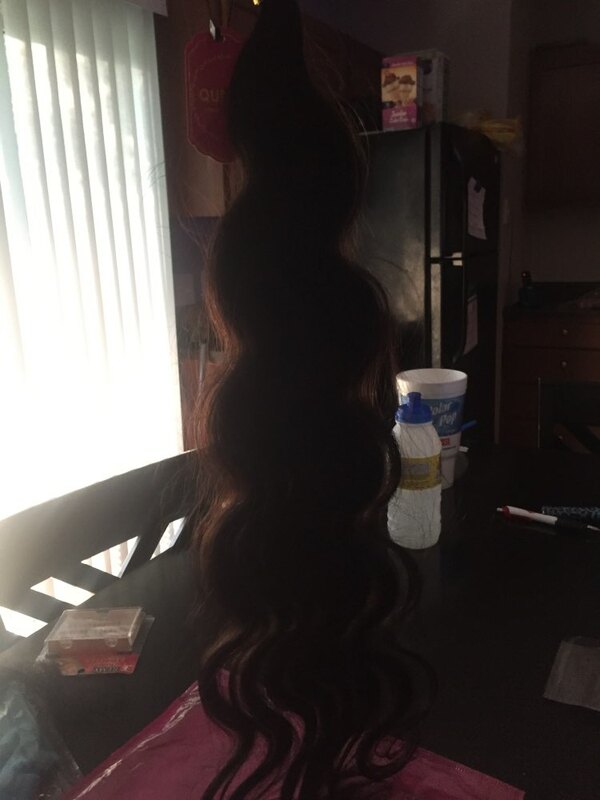 My hair suppose to come Tuesday but it got here Monday morning. I love the hair and the texture of the hair very soft and smooth. 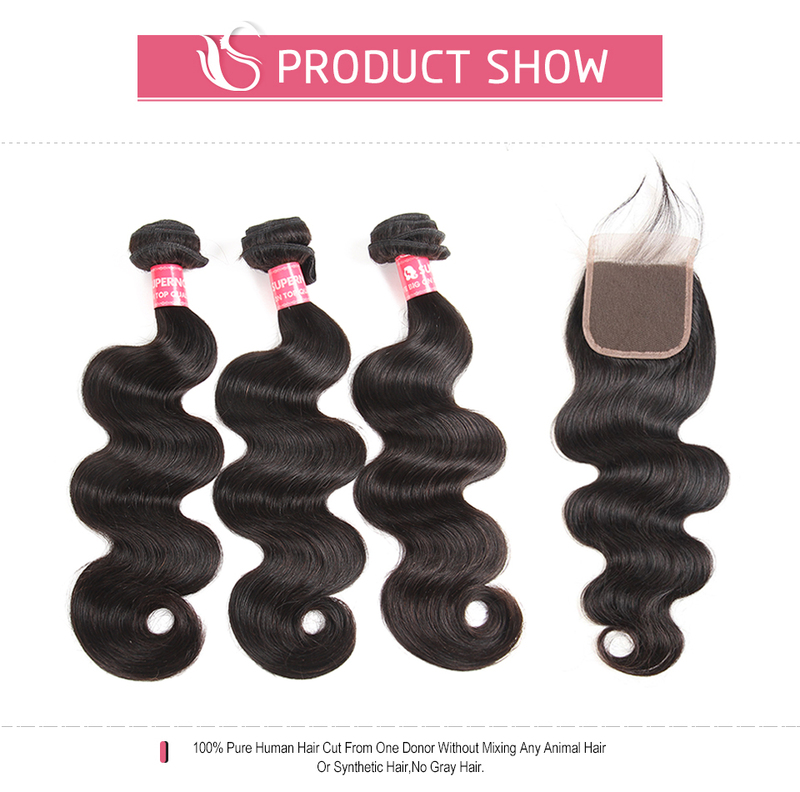 It's good quality of hair. 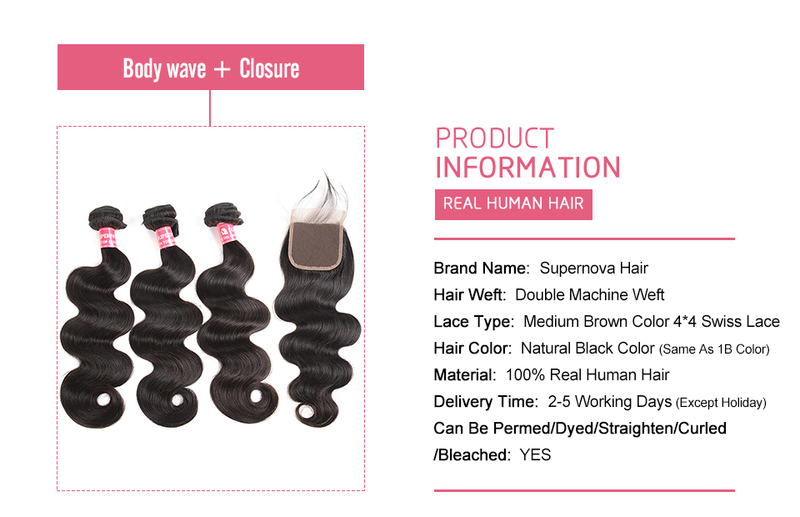 This is my second time ordering from SUPERNOVA and their hair to be really good and very soft. I just installed this year on Saturday and everyone seems to love it and keeping asking where I got it from. So far so shedding or tangling as of yet. Also, their seem to like its long lasting because the one I just took out is still full and healthy. Second time ordering from this vendor and it has yet to disappoint me. 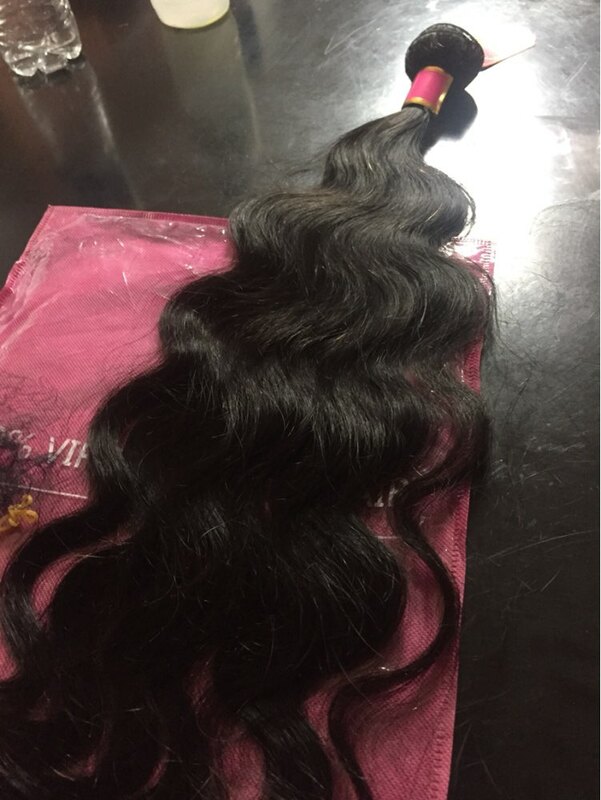 The hair is good quality and very soft! 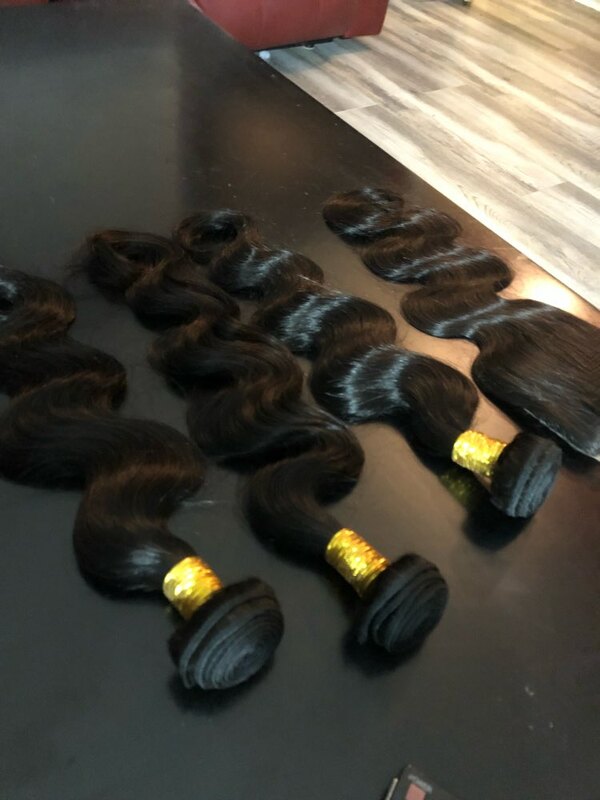 The bundles are thick from root to ends and well worth the money. Shipping was very fast too. 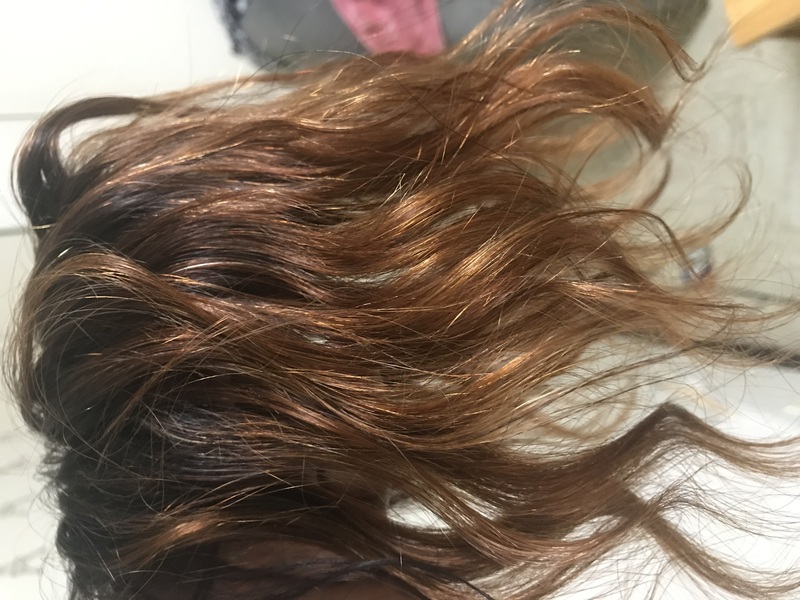 I received the hair in 5 days as advertised. I must say for the price it's very good quality. I have not installed it yet but I will soon. the price it's still a good buy. 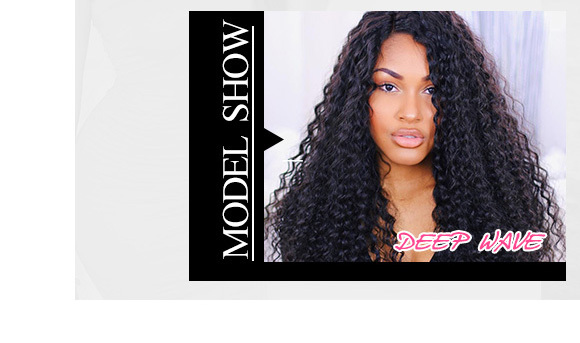 I can already tell that my install with this hair is going to look so natural. 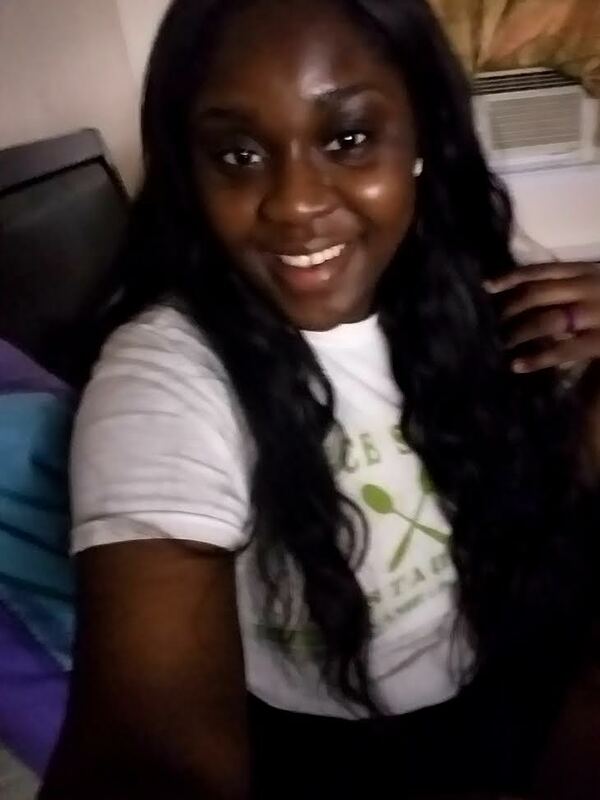 I'll be back to show my results when I install the hair. Love love love love the hair!!! I received the hair in a neat and cared for packaging. The hair arrived extremely quickly, a lot faster than I thought. 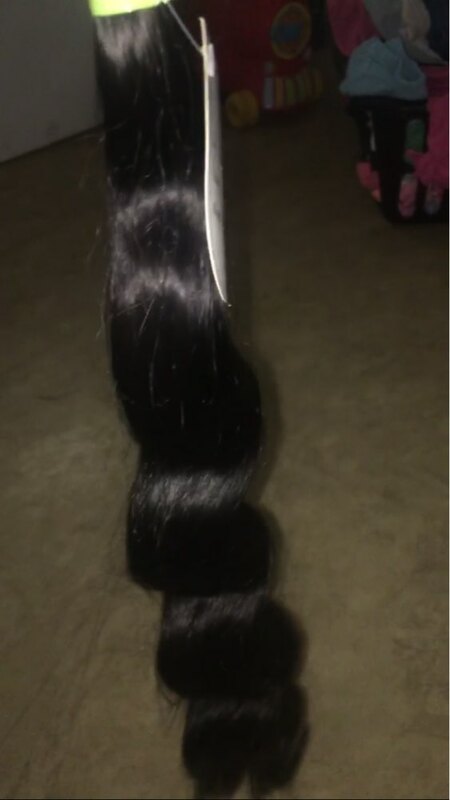 The hair is so soft and had really healthy looking ends. My biggest worry was shedding and that wasn't the case at all. The hair flows so nicely and the body waves are to die for. 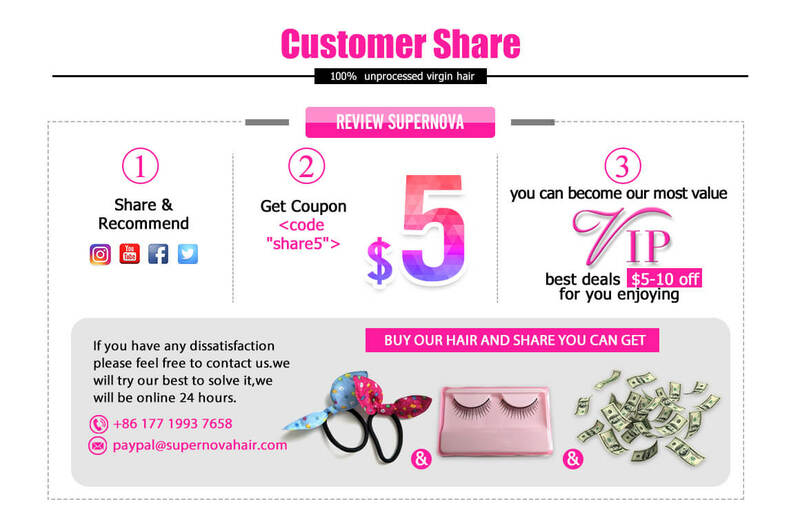 Definitely will continue to purchase SUPERNOVA Hair!! the hair is super soft & flowy, doesn't smell! 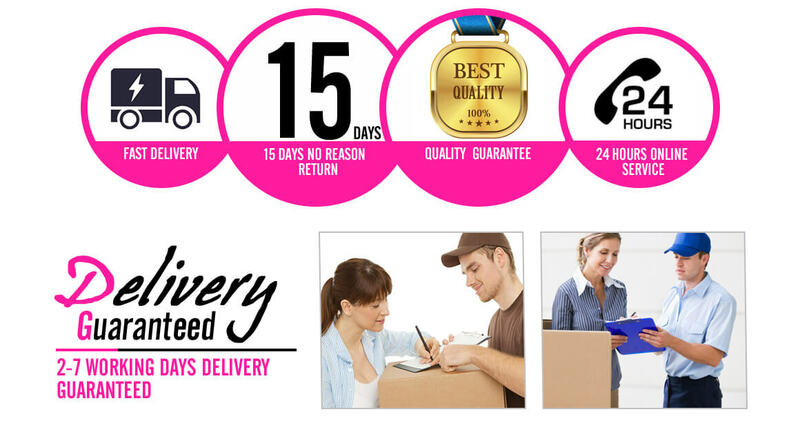 shipping is super fast and communication is very good. definitely will be ordering from them again. Nice hair its worth the money, my sister loves it! The communication was nice, she answered all of my many questions, and was so helpful. The hair came within 3 days !! 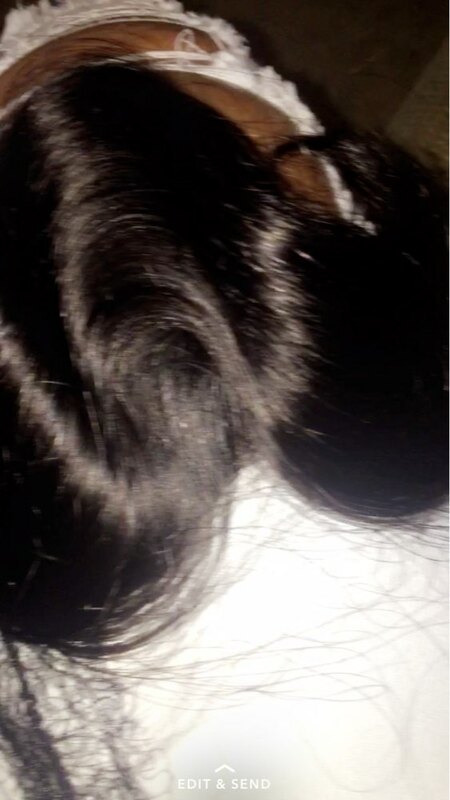 And it's super soft and silky , can't wait to install !! 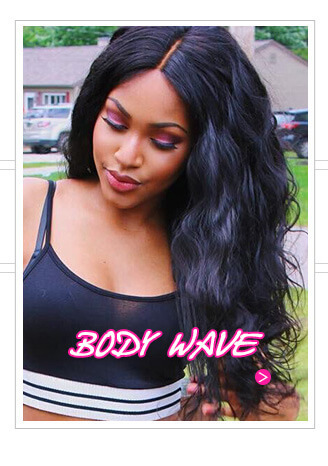 Question about Body Wave Weave 3 Bundles With 4*4 Lace Closure Hair 100% Virgin Hair is Successfully Submitted.